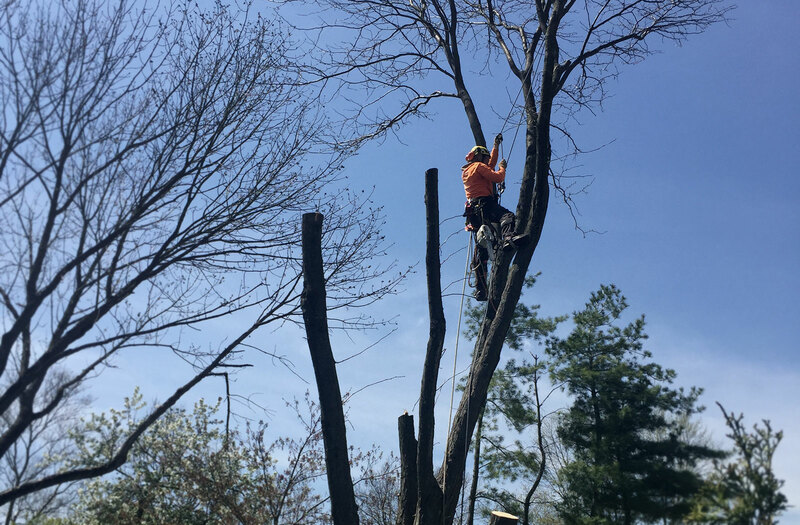 Are Your Tree Care Needs A Little Over Your Head? 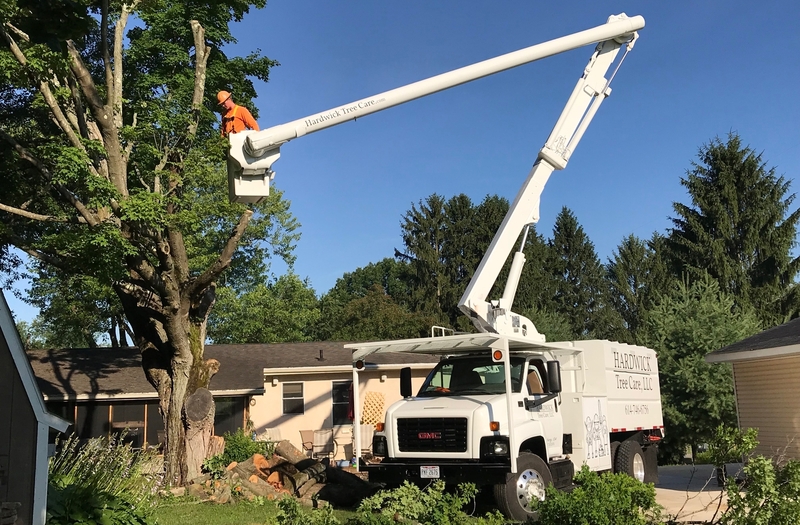 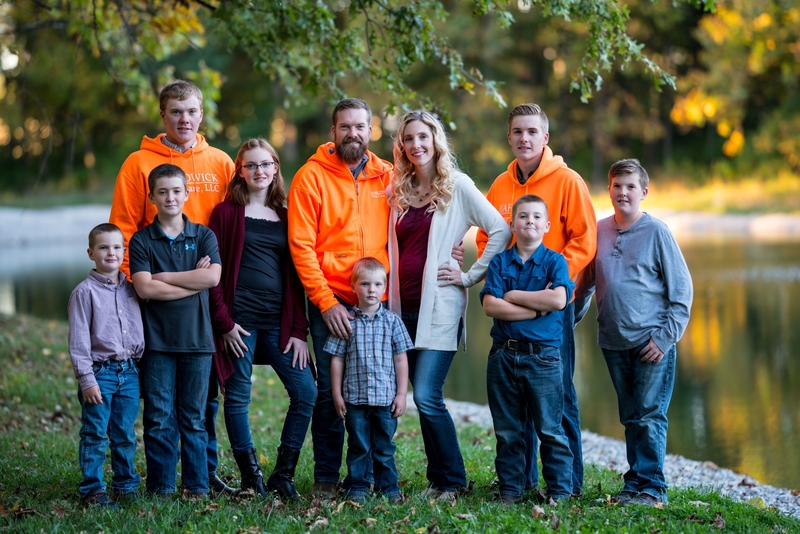 We provide professional tree care, by a certified arborist, at an affordable price for homeowners, contractors and property management companies in Centerburg, Ohio and the surrounding areas of Licking, Knox, Morrow and Delaware counties. 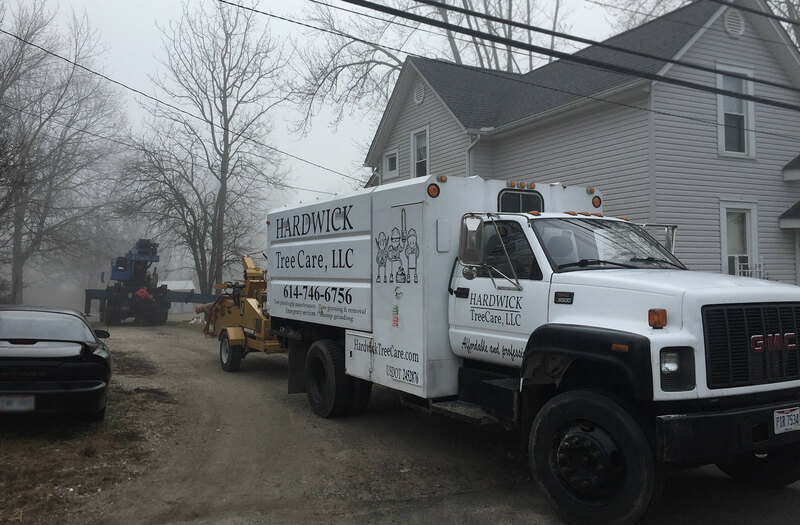 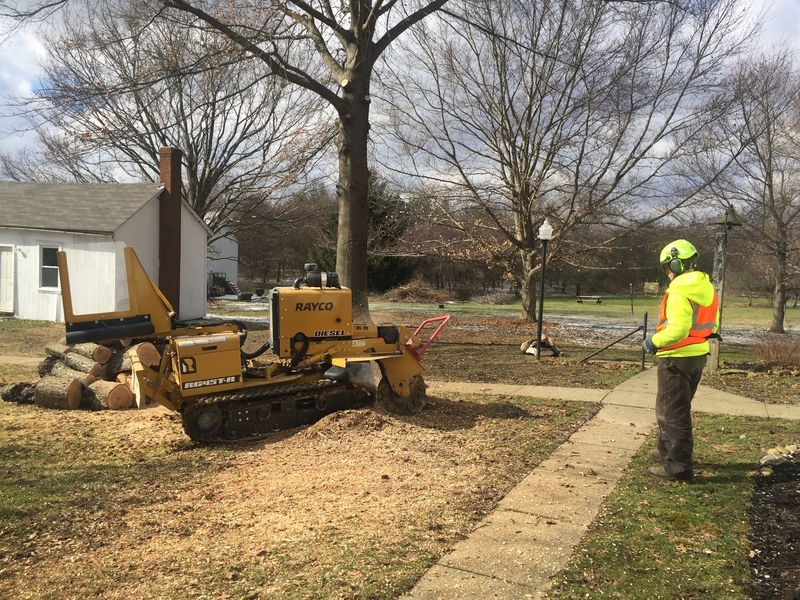 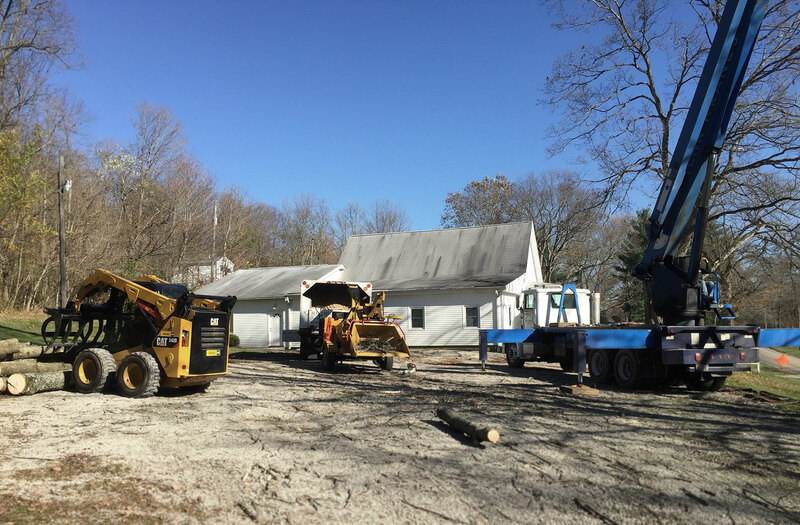 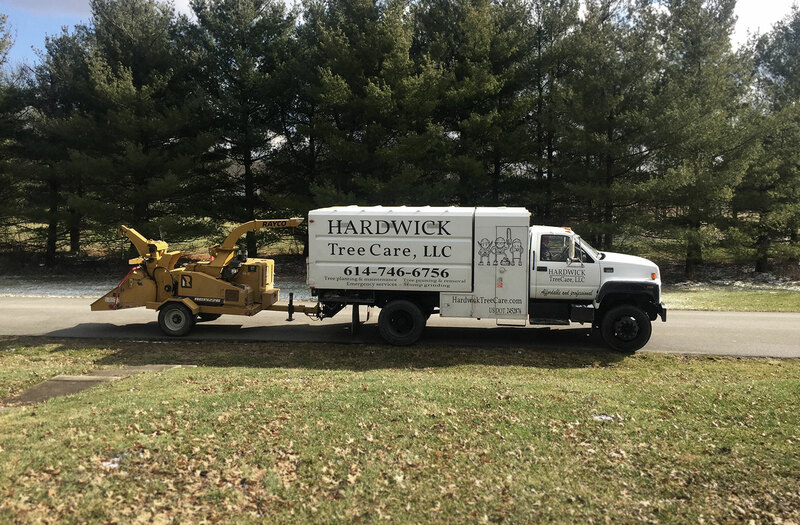 You can count on Hardwick Tree Care for Tree Removal, Stump Grinding, Pruning and Maintenance.